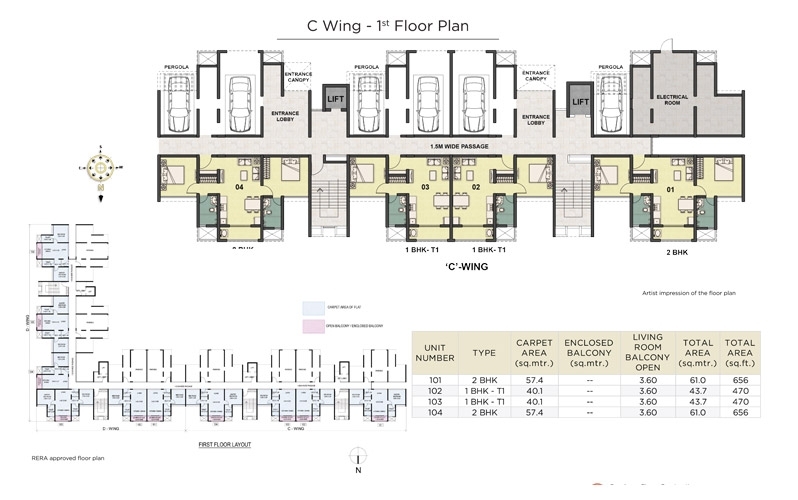 Vascon Citron Phase II is a residential project developed by Vascon Engineers Constructions. 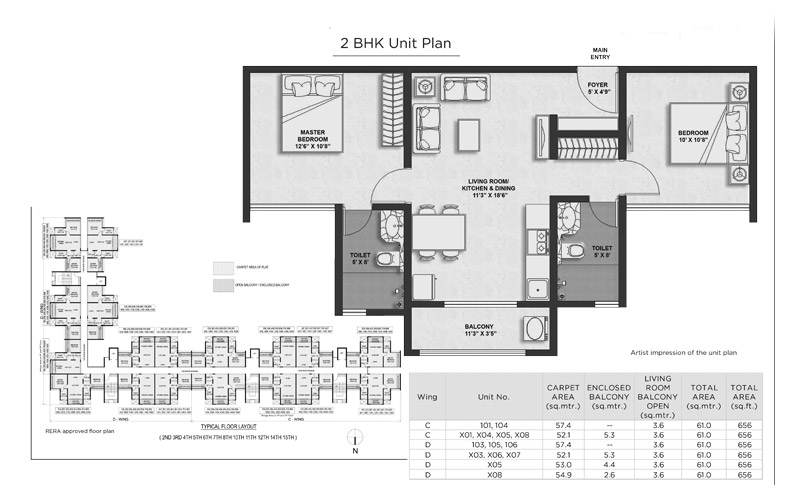 The project offers very well designed residential 1 BHK & 2 BHK apartments with starting area from 439 Sq.ft To 656 Sq.ft Carpet Area at affordable cost. The site is in close distance to many civic utilities. 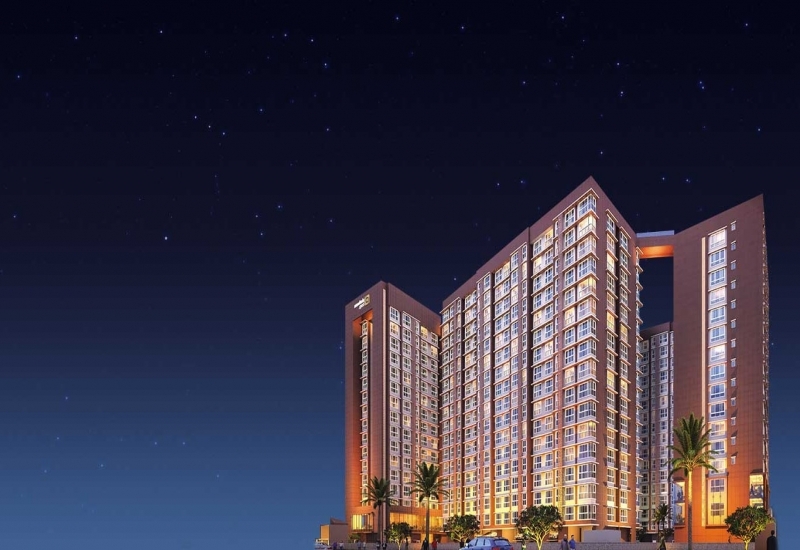 Wagholi is an future location in the Pune District of Maharshtra that is seeing huge developments in terms of housing properties. 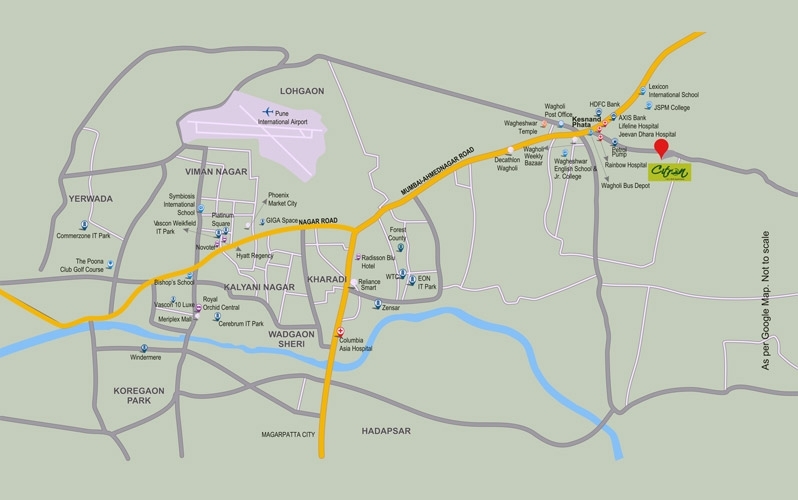 The Keshnand Phata and Nagar Road placed nearby helps in connecting Wagholi with all other adjoining places. The Pune International Airport is also properly connected with Wagholi via the Nagar Road. The reputed Vocabulary Institute of Managing Education is a stone's throw away from Wagholi. 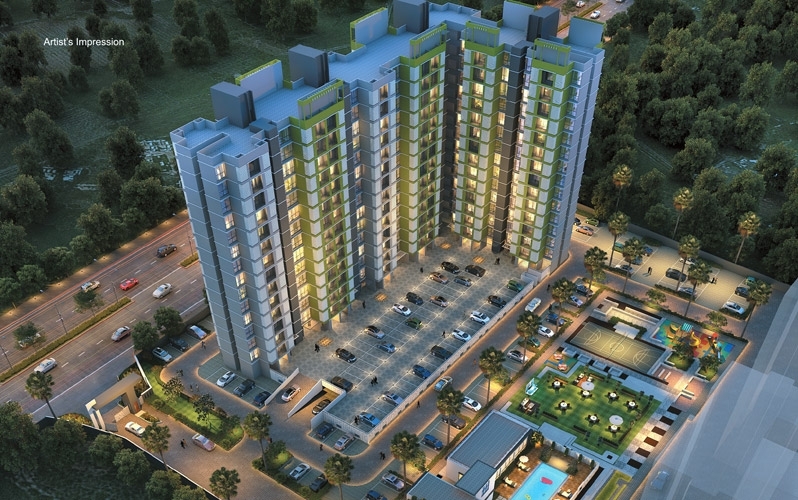 The occurrence of a myriad of enjoyment and fun methods here truly qualify Wagholi as a haven for Real Estate Builders. 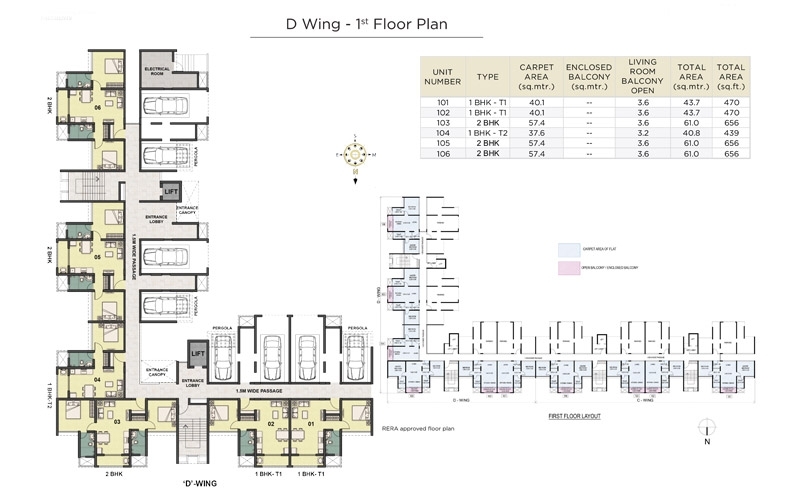 Vascon Engineers Ltd. is one of the best real estate brands founded in 1986 at Pune. The builder feels in the principles of punctuality and honesty towards their work. They offer their best service always and assure quality structure in their every project. They provide the best offers to the clients at inexpensive costs and ensure customer satisfaction at all times.